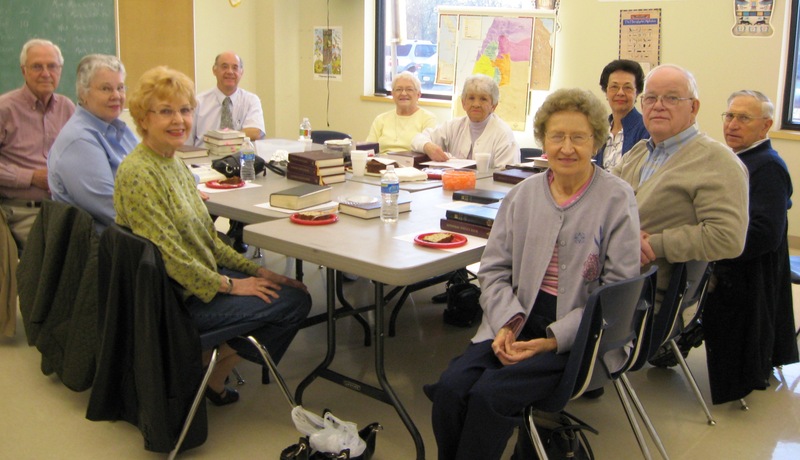 A group of our Senior members meet in the Fellowship Hall on Thursday mornings at 9:00am for Bible Study. They often follow the study with lunch and a work time in the Braille Center. Come join them!